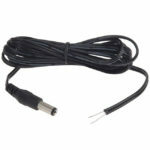 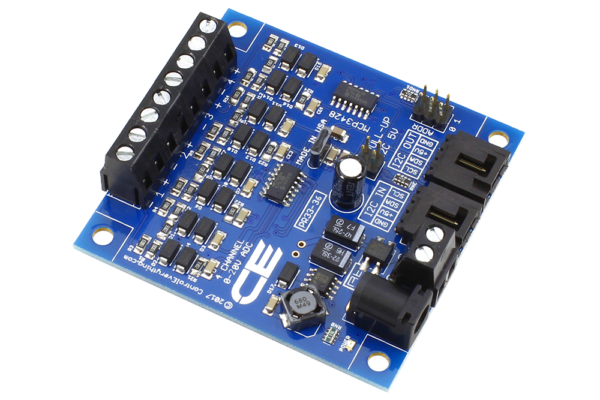 This Analog to Digital Converter Board is capable of reading 0-20V input voltages. 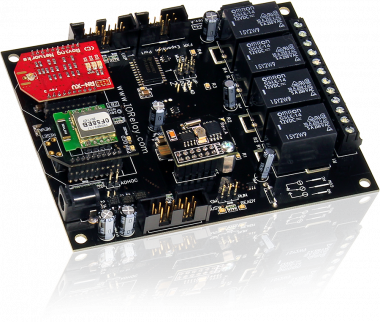 It has an on-board Amplifier for signal conditioning. 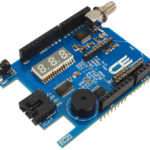 This Board uses an MCP3428 to read the amplified Signal. 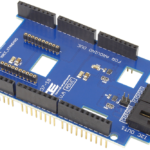 The MCP3428 is a 4-Channel Analog to Digital Converter with 16-Bit resolution, ideally suited for low-speed high-resolution sensor monitoring. 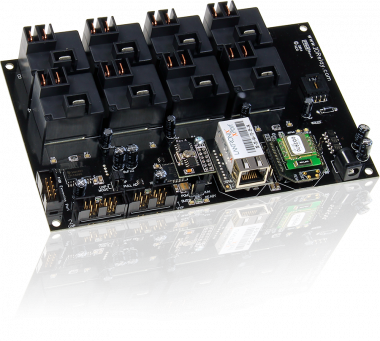 The MCP3428 is capable of reading analog voltages at 15 samples per second with 16-Bit resolution or 240 samples per second at 12-bit resolution. 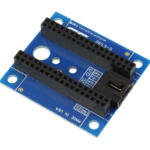 The MCP3428 has an x1, x2, x4, x8 programmable gain amplifier, making it an ideal choice for monitoring extremely low-voltage sensors. 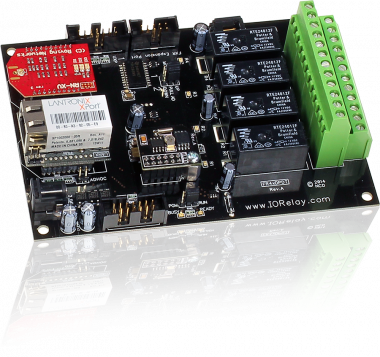 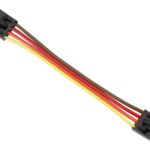 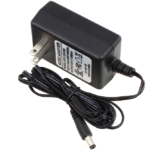 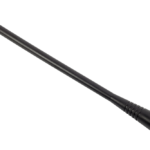 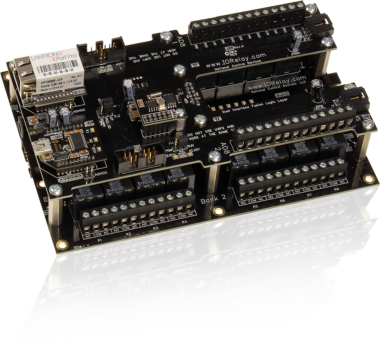 All 4 channels are capable of monitoring a full-scale range of 0-20V. 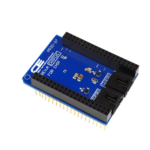 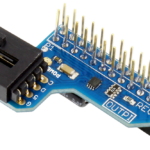 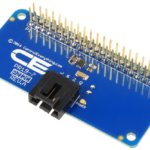 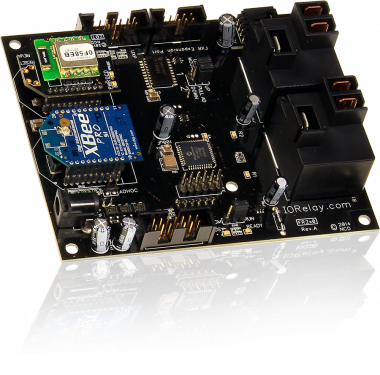 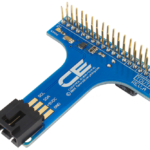 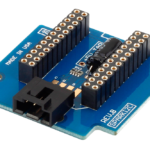 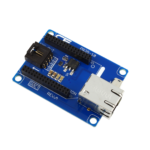 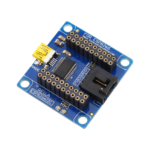 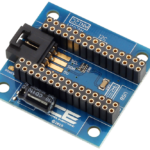 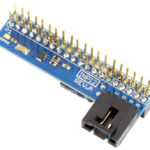 Up to 8 MCP3428 devices are capable of sharing a single I2C communication port using floating address inputs. 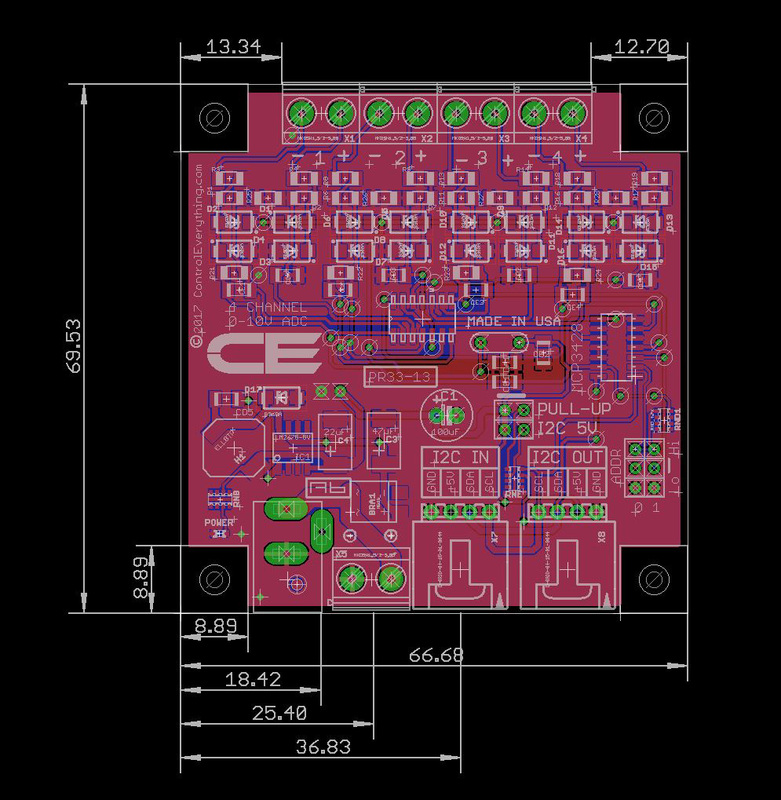 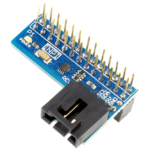 This 0 to 20V Analog to digital Converter board has two MCP3428 onboard. 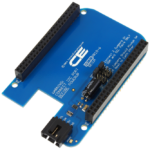 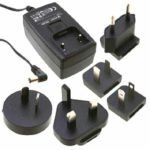 To use more than one MCP3428 at the same time you will need to set them to different addresses. 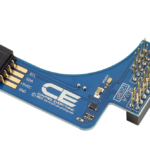 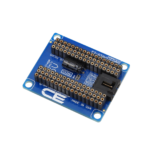 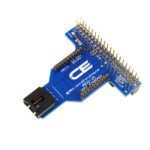 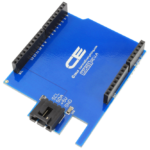 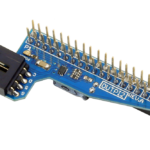 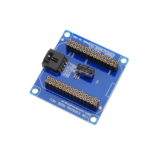 This Analog to Digital Converter board has onboard jumpers to select the different addresses for the MCP3428.